I have been taking care of personal business these past few months. I did some short trips and got my first respites since February and caring for my husband full-time. He’s doing much better, and my two getaways have been rejuvenating. I hope to get back to this year’s round of reposts … and I’m going a bit out of order here to reprise some great articles about the Virgo energy before it’s Libra already. Perfect for Mercury Retrograde, no? Also, I wanted to share that the Munchies for Astro-Thought have been quite popular, and I plan to intersperse some of these appetizers, as well. Exploring the Sign of Virgo and the Cusp of Autumn. Many of you already know that this blog was named after an article I wrote in The Mountain Astrologer in 1992 called “The Radical Virgo.” Judging by its popularity for more than two decades, the original “Radical Virgo” is timeless. I have received many positive comments about it over the years, housed on this website and in the Australian archive, A Place in Space. The enthusiasm of one reader about the article was the impetus for creating The Radical Virgo blog in 2009. Information Synthesis and Global Service. This is a continuation of The Radical Virgo, an article I wrote in 1992 that inspired the name and creation of this blog. It’s an update and an expansion, and if you haven’t read the timeless original yet, I recommend as a prequel to this article. 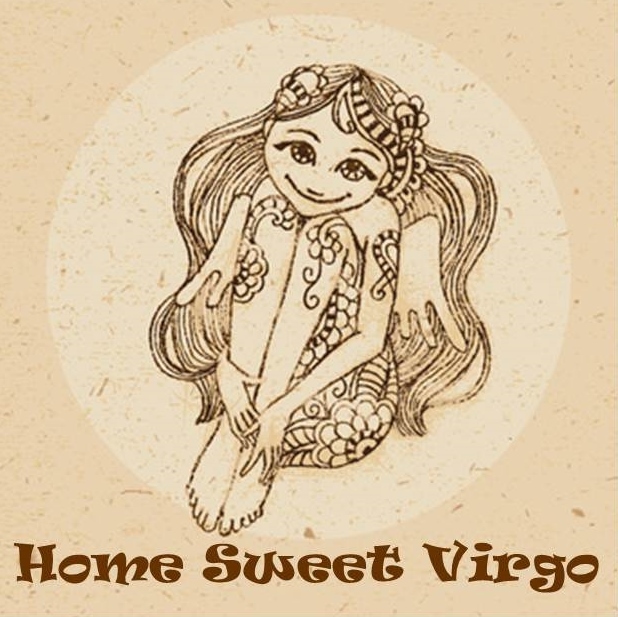 My mission to re-envision the public image of the sign Virgo was written in my birth name, an irony I only realized in writing this new article. Before I was adopted by the Mason family, I was born Maria Teresa during the last hours of Virgo on the cusp of autumn. I was literally the Virgo Maria or the Virgin Mary. Along with a full-impact Catholic upbringing that I took very seriously, there are certain aspects of the assignment to see the sign of Virgo in a new light that come to me naturally. To understand the sign of Virgo more deeply, I wanted to research the Virgo myth and ponder its connection to our modern times. The constellation of Virgo has been a cosmic stage with many mythical characters, but they all reflect the same themes of maidens, purity and fertility. 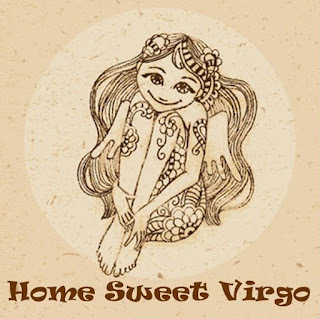 In India Virgo was Kauni, the mother of the great god Krishna. The Babylonians linked her with the goddess Ishtar. You’ll recognize the Greek parallel: When Ishtar descended into the Underworld to reclaim her husband Tammuz, god of the Harvest, the earth went dark. Nothing grew.